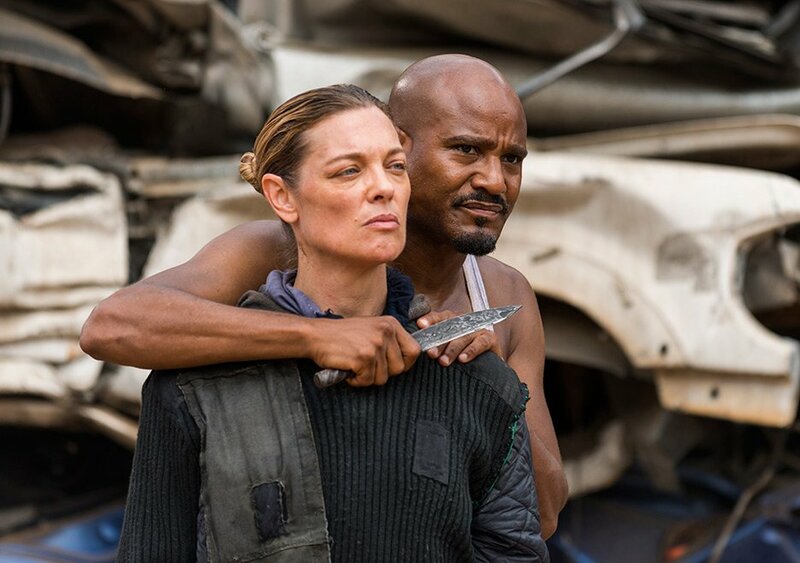 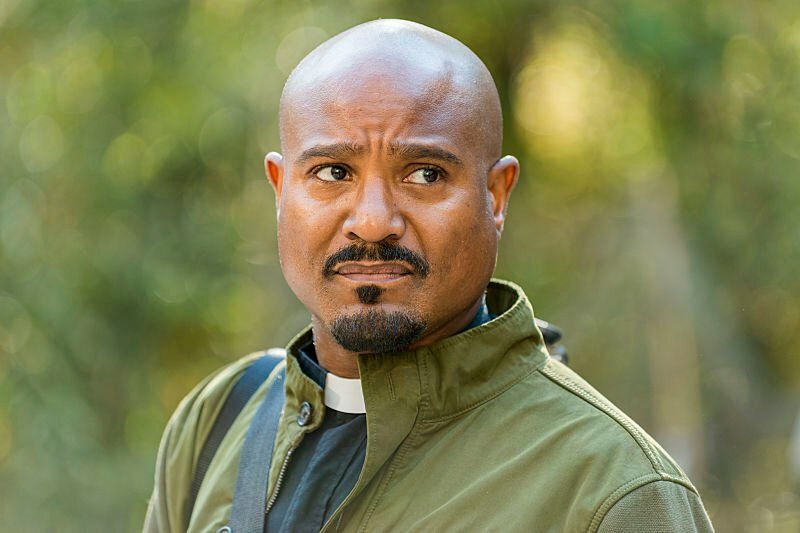 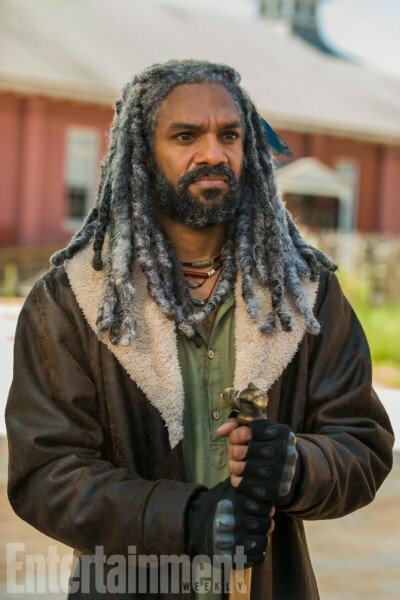 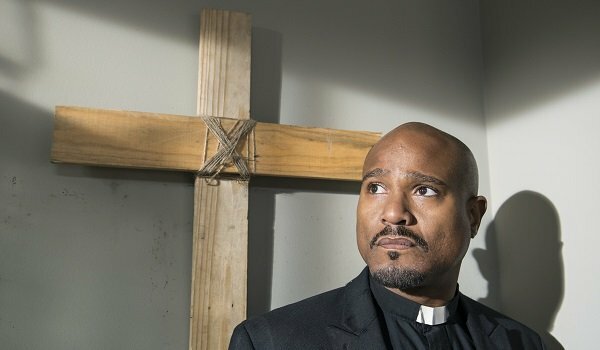 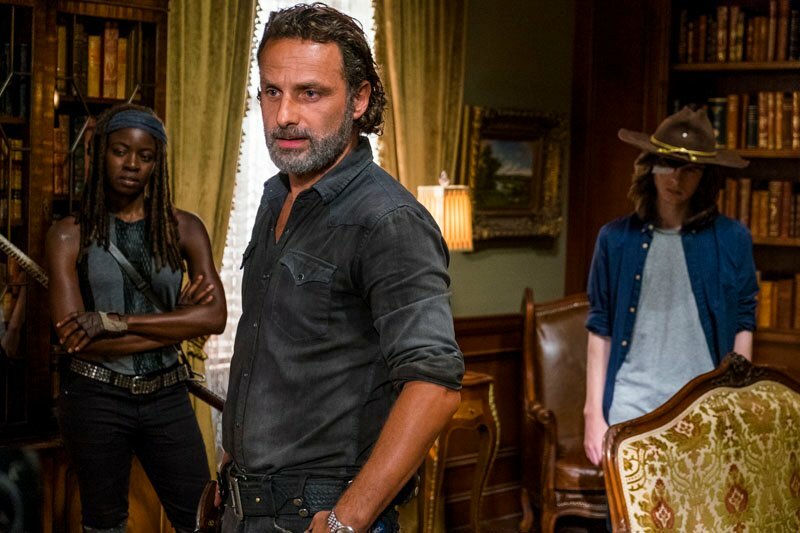 As fans of The Walking Dead will know all too well, the show isn’t afraid to toss out a good cliffhanger every now and again, but last year’s season finale took things to a whole other level, leaving us with one hell of an ending. 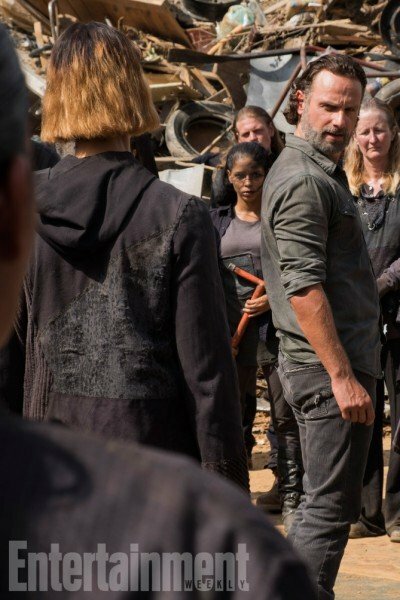 It certainly helped build hype for the series’ return back in October, but it’s safe to say that a lot of people weren’t too pleased with what they felt was a cheap way to wrap things up. 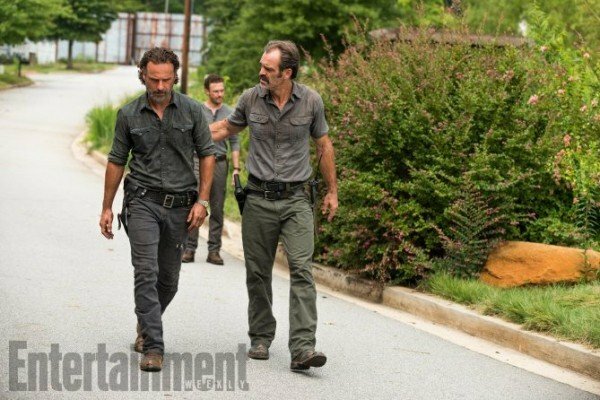 Thankfully, then, there won’t be anything to worry about this year, as it’s now been confirmed that season 7 will have a real ending. 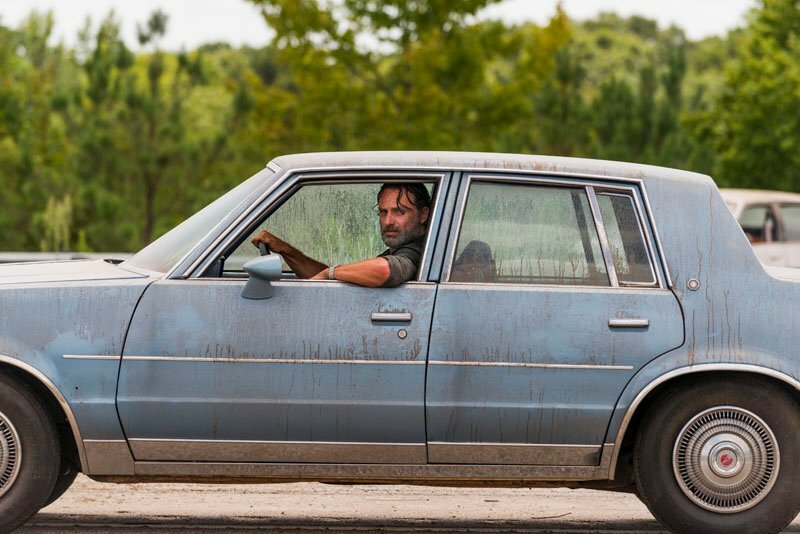 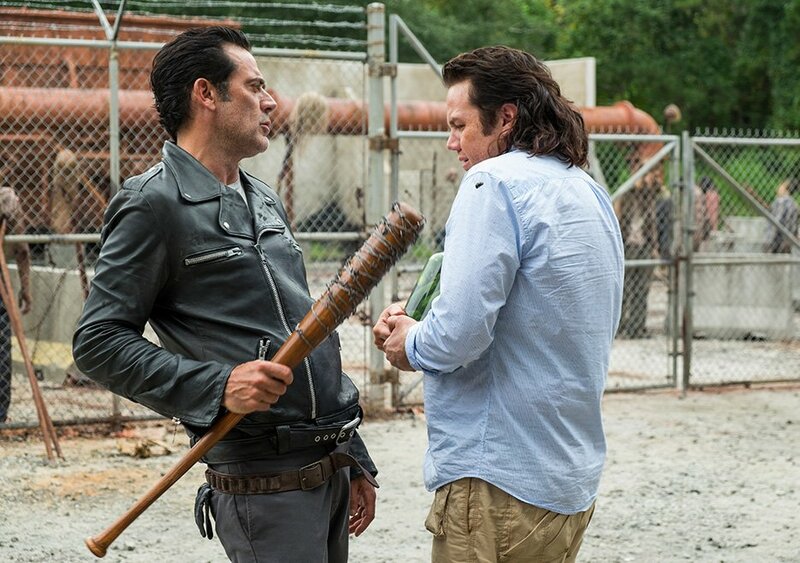 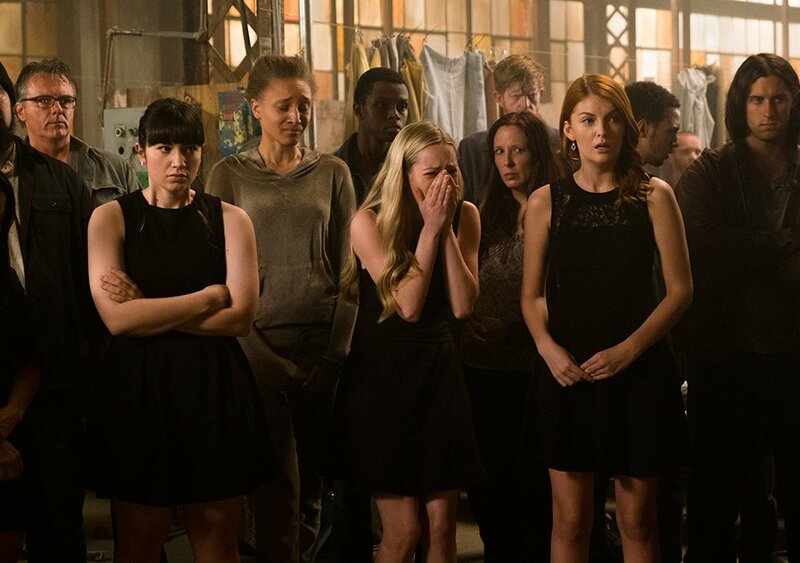 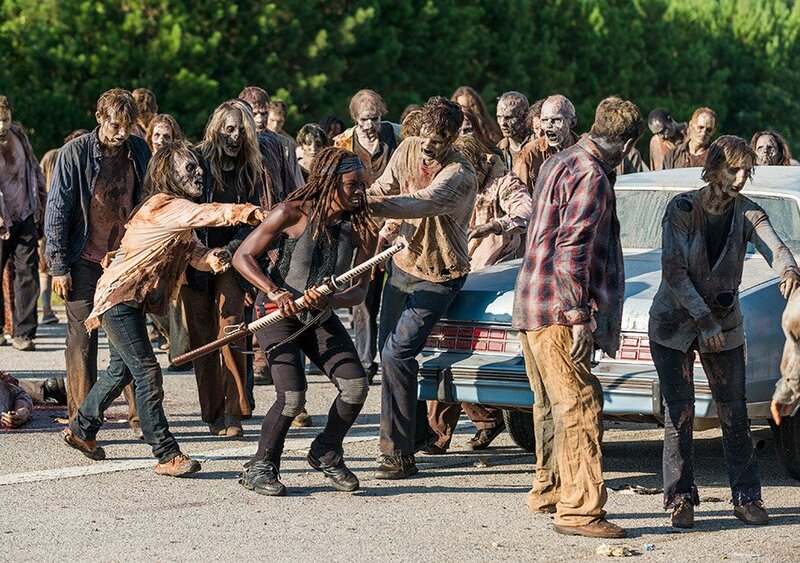 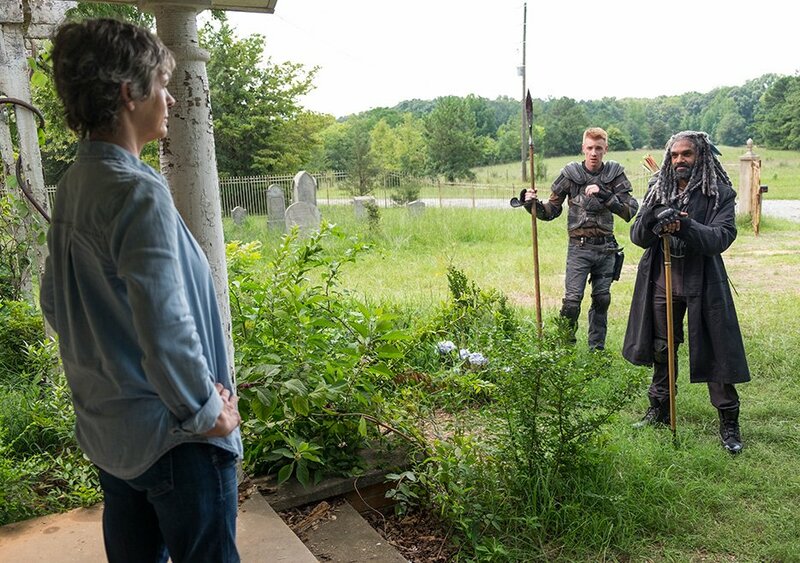 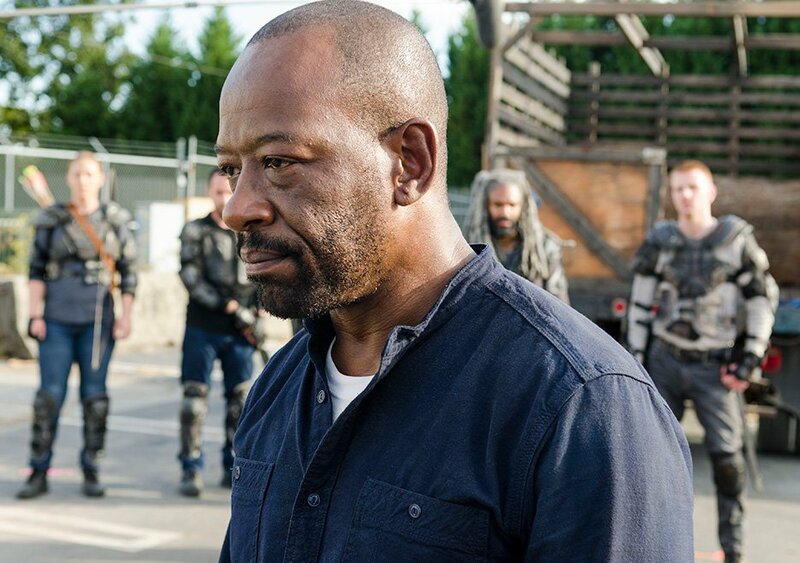 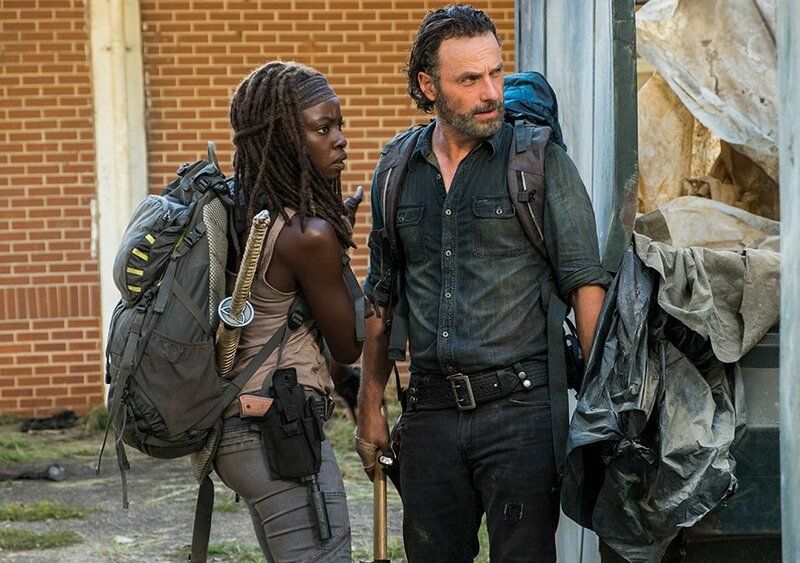 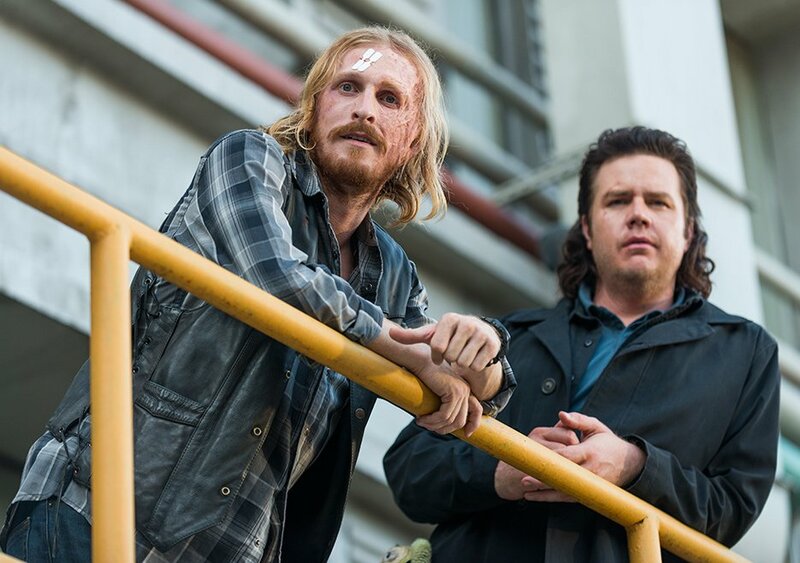 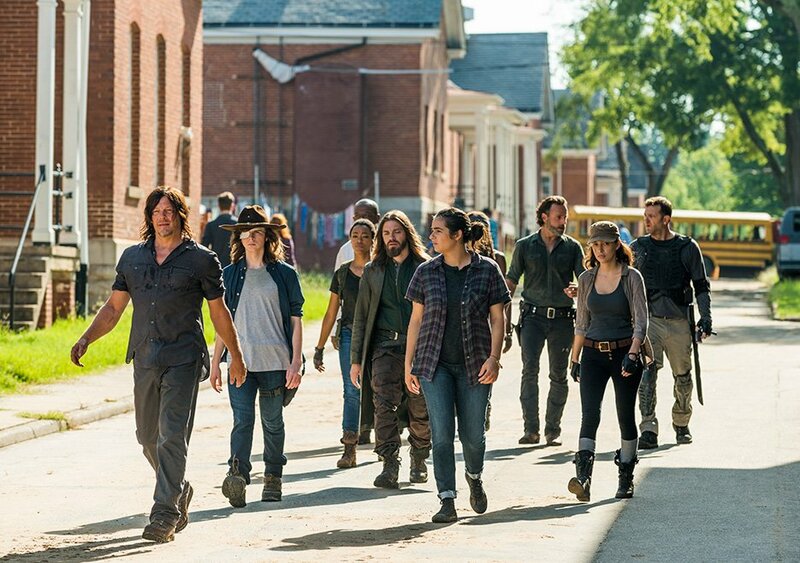 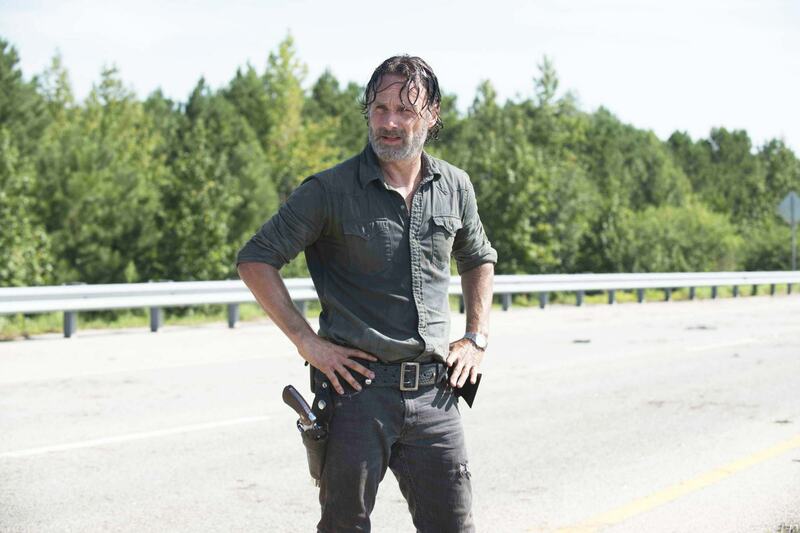 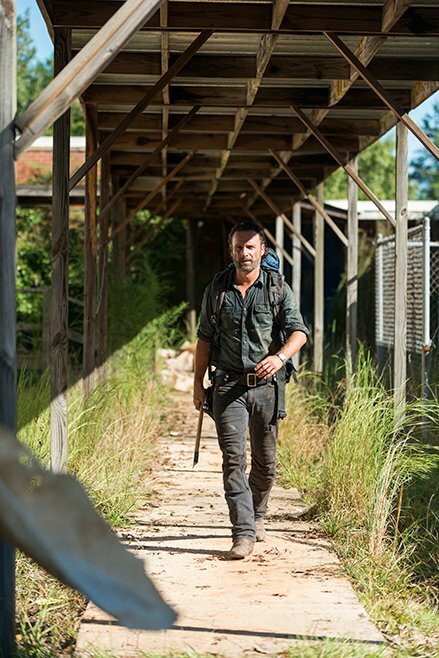 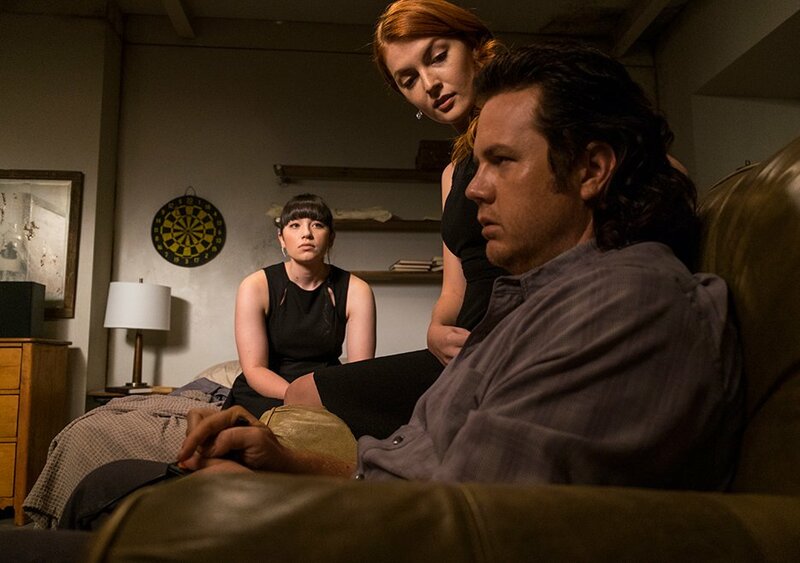 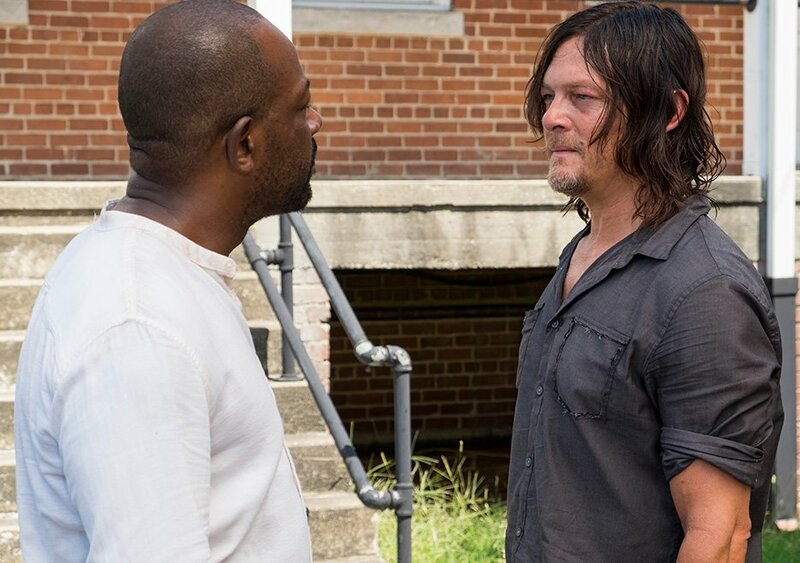 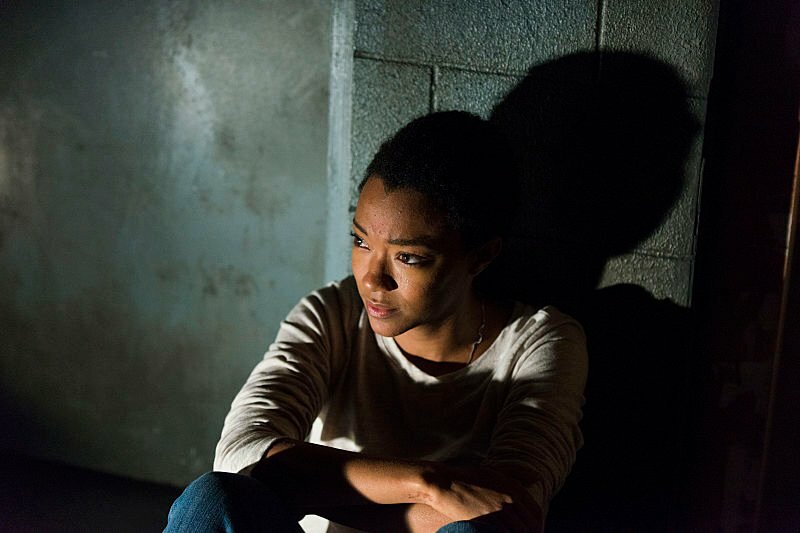 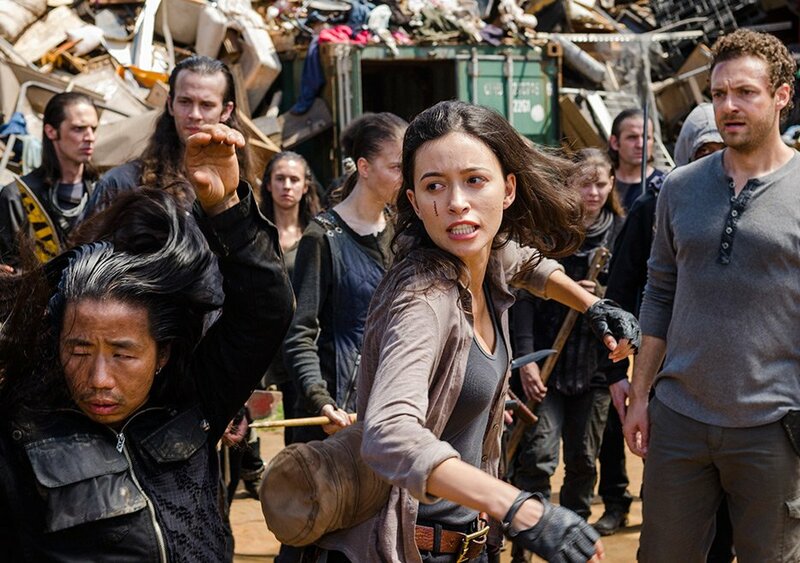 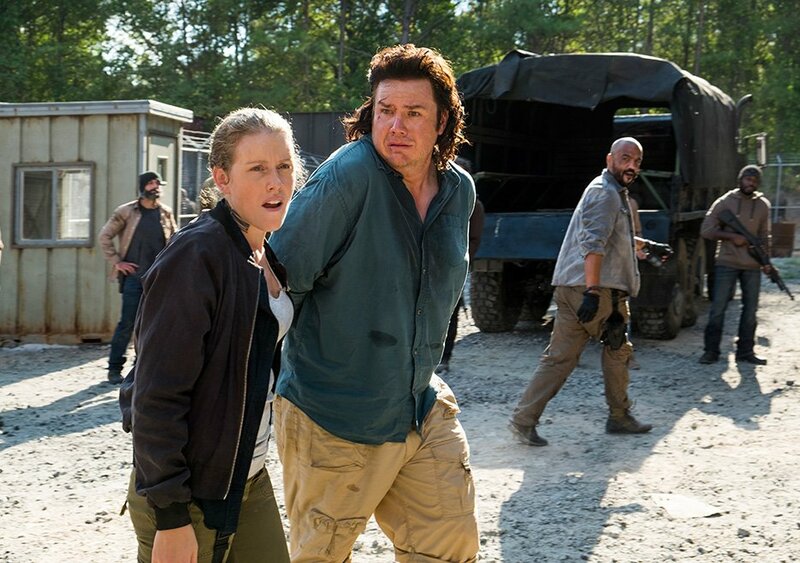 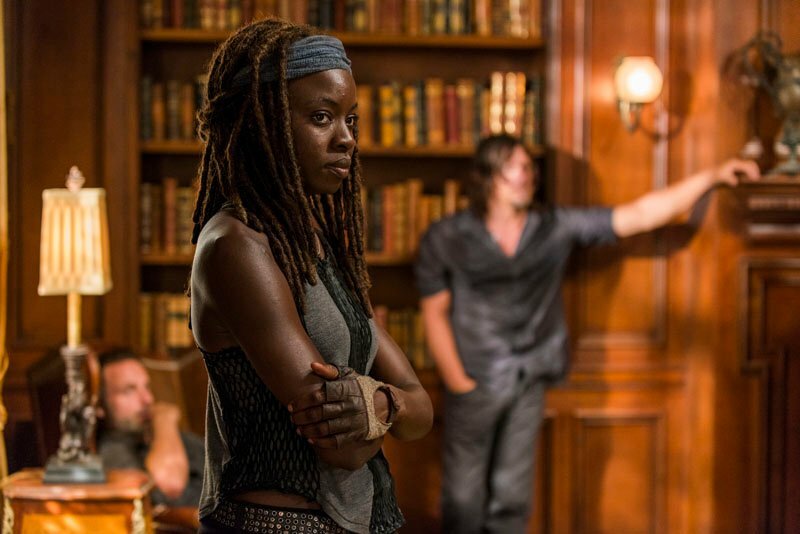 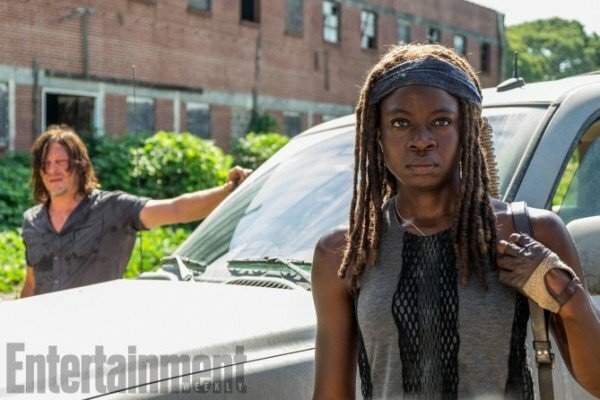 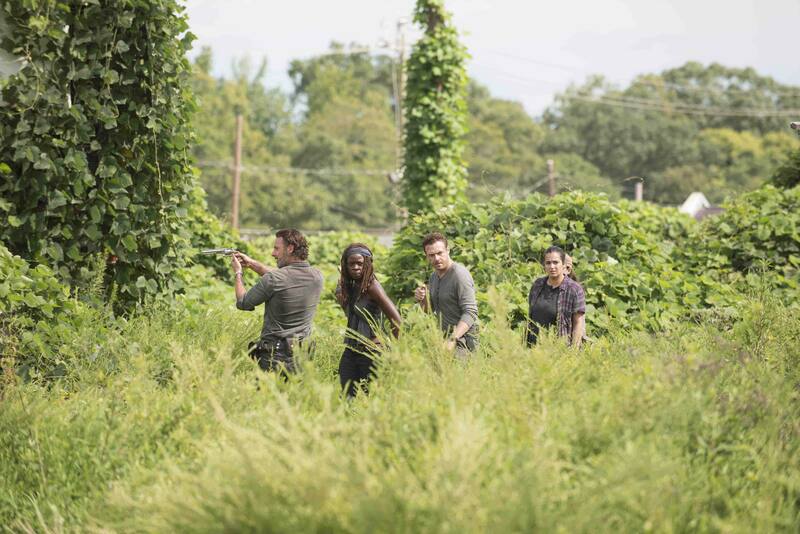 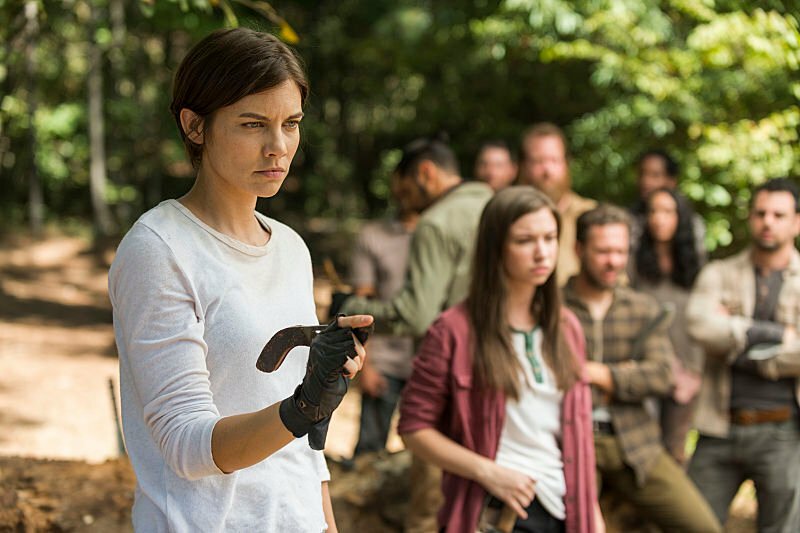 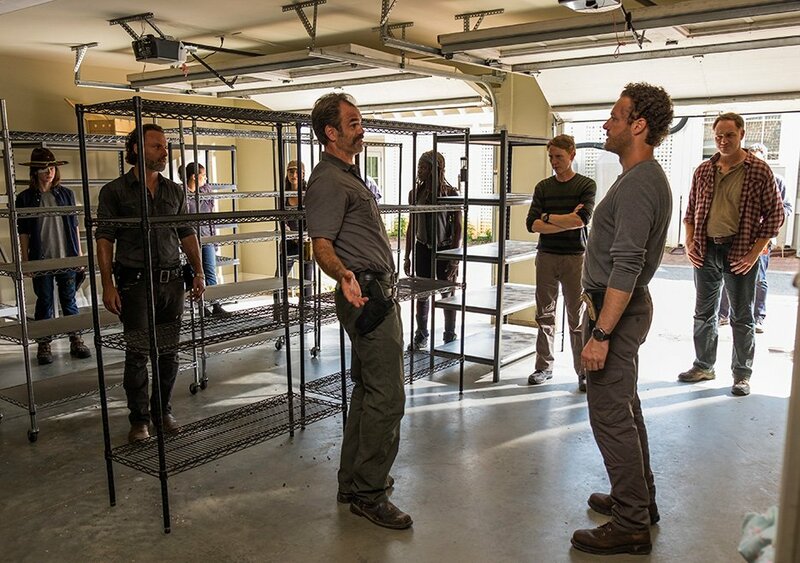 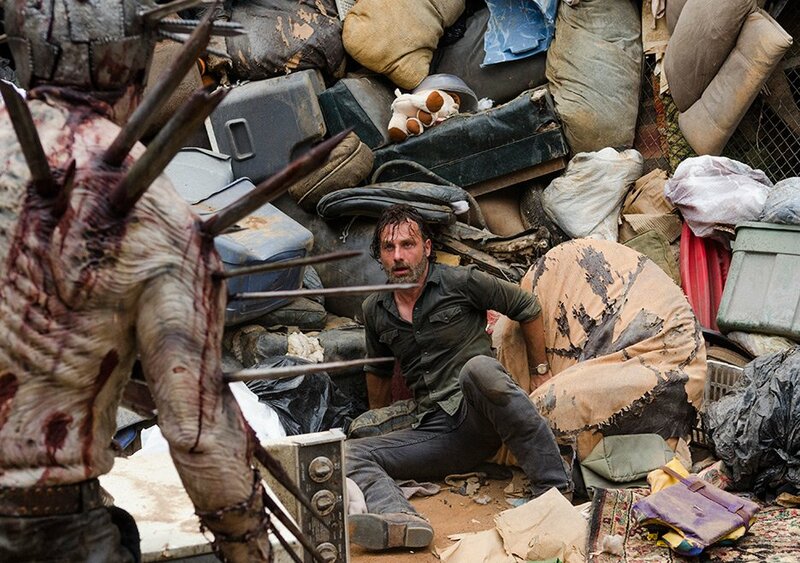 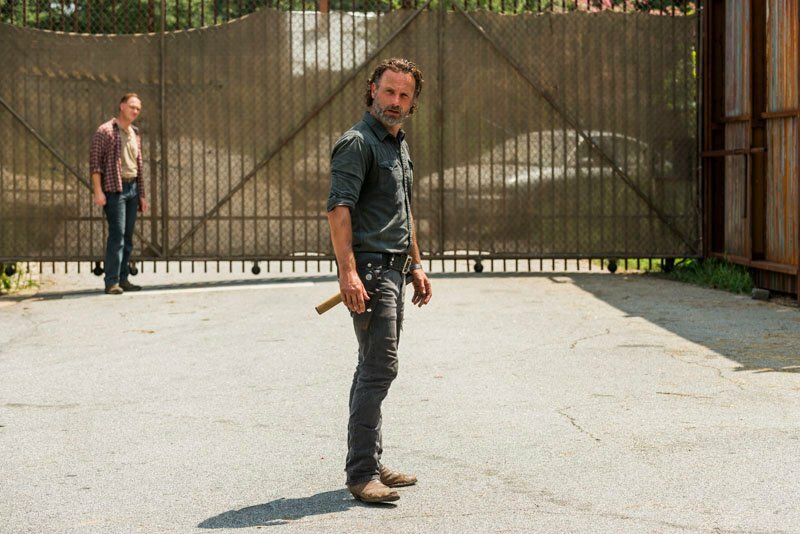 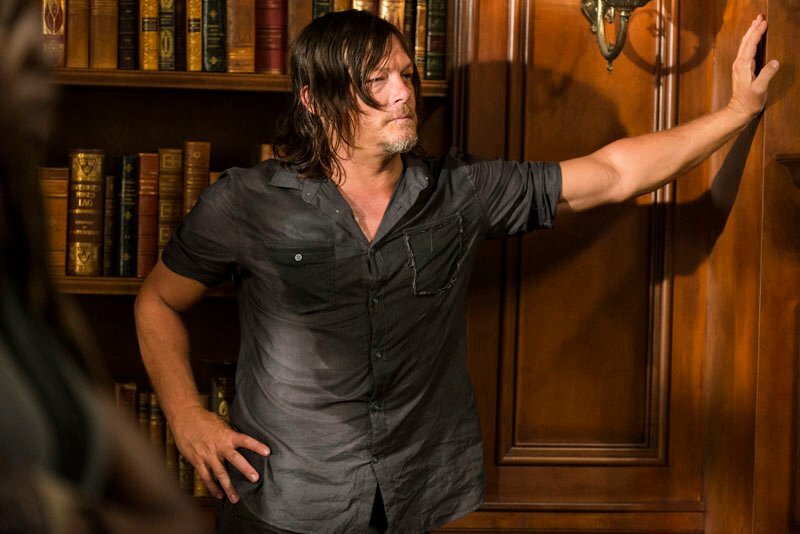 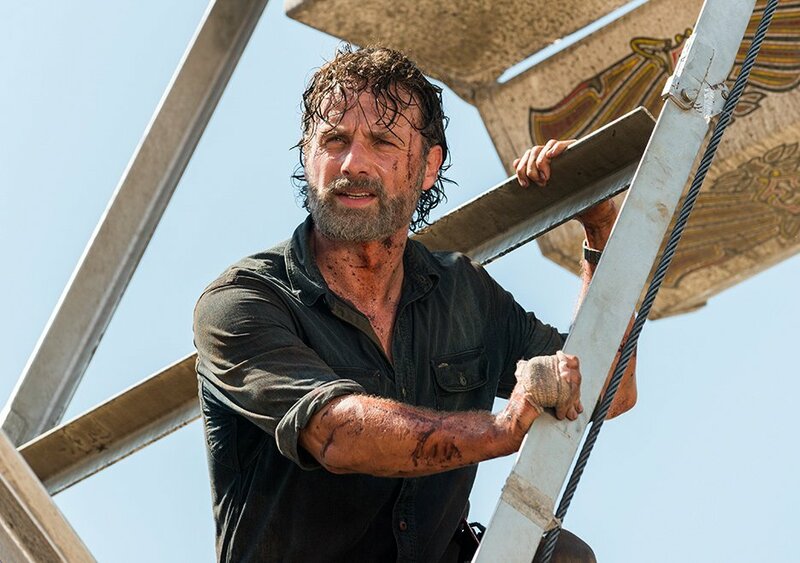 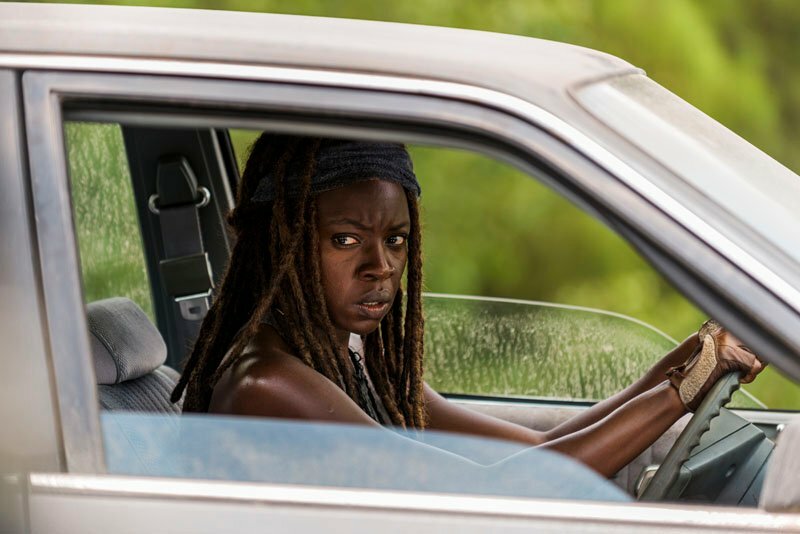 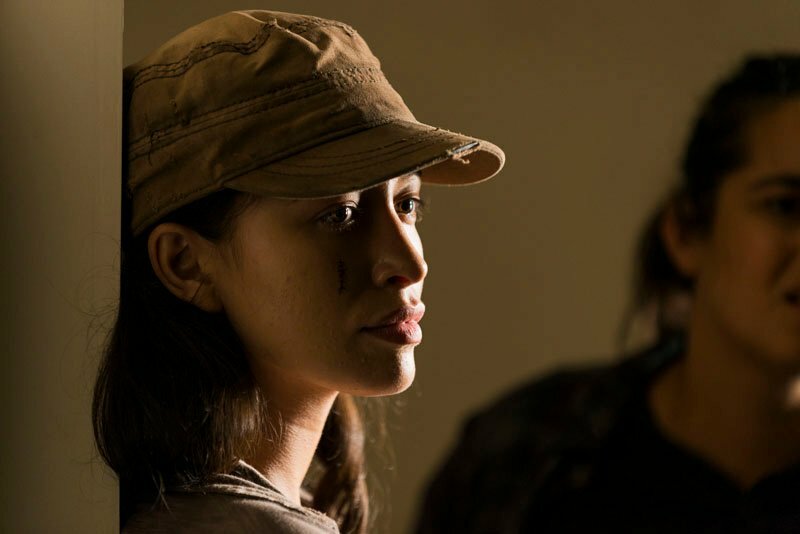 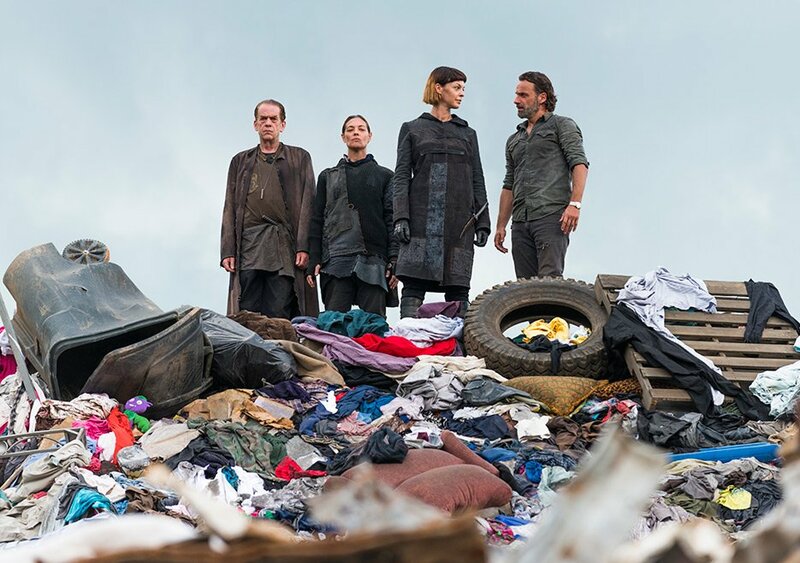 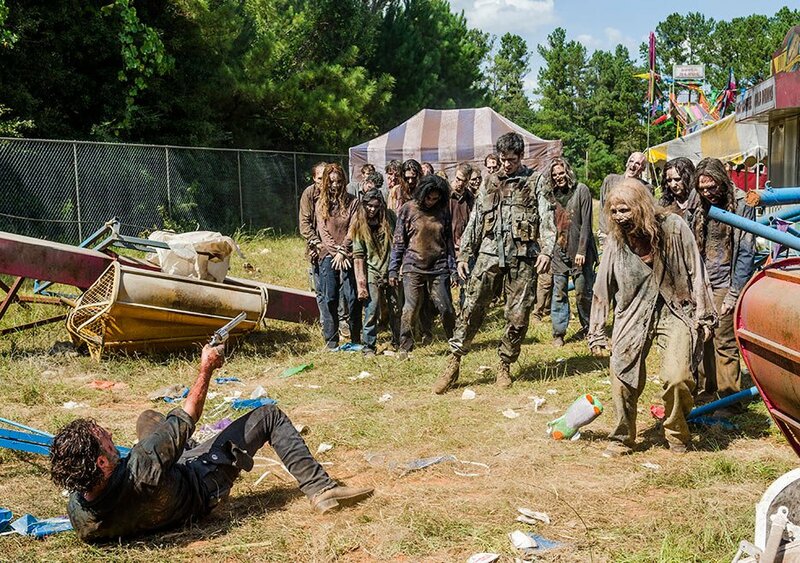 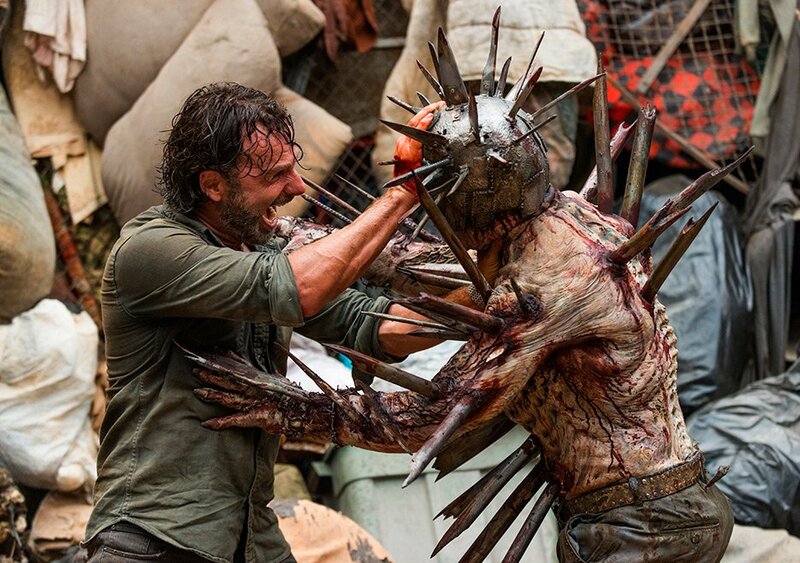 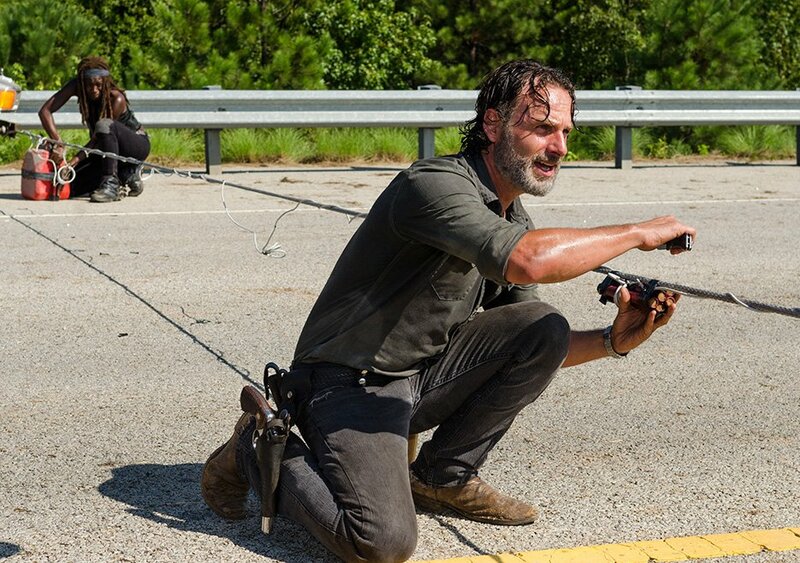 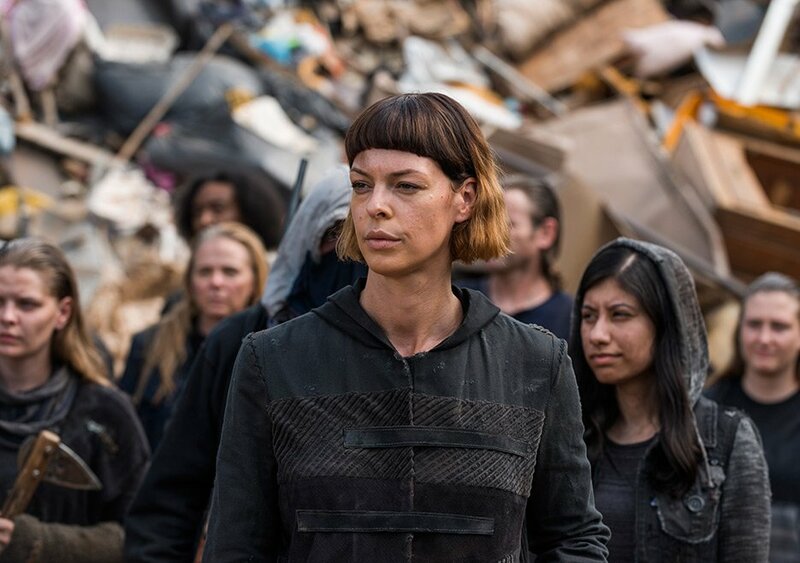 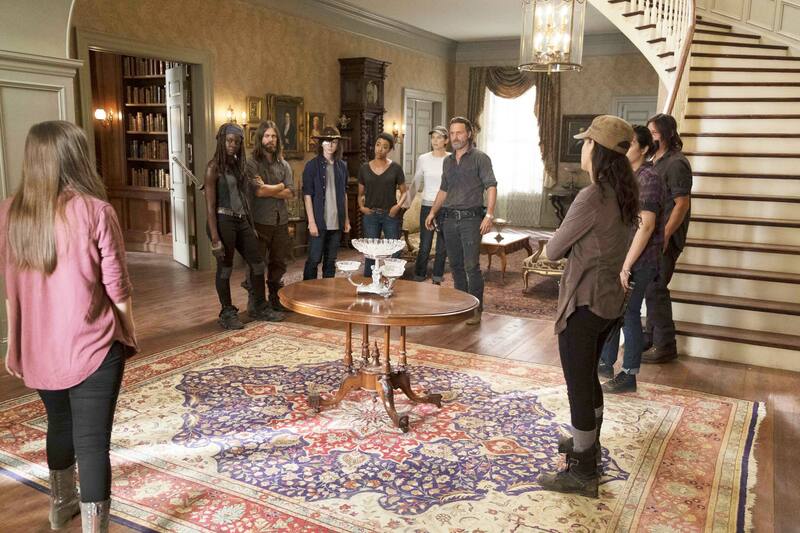 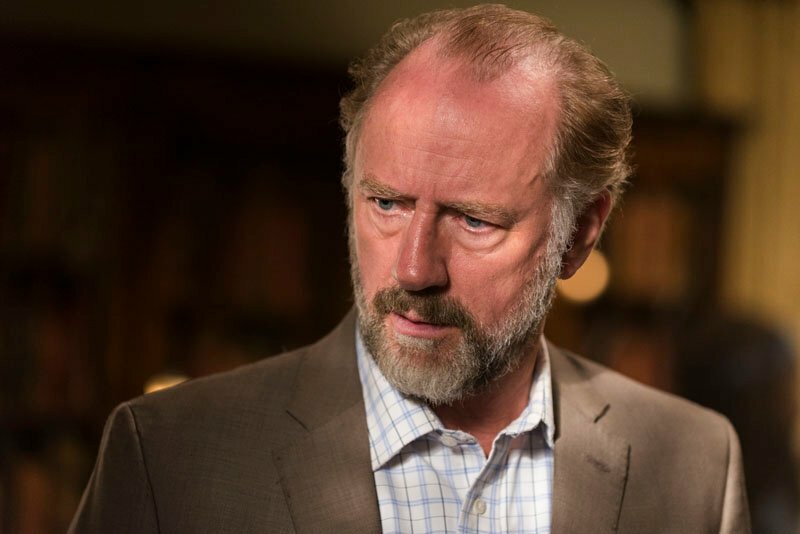 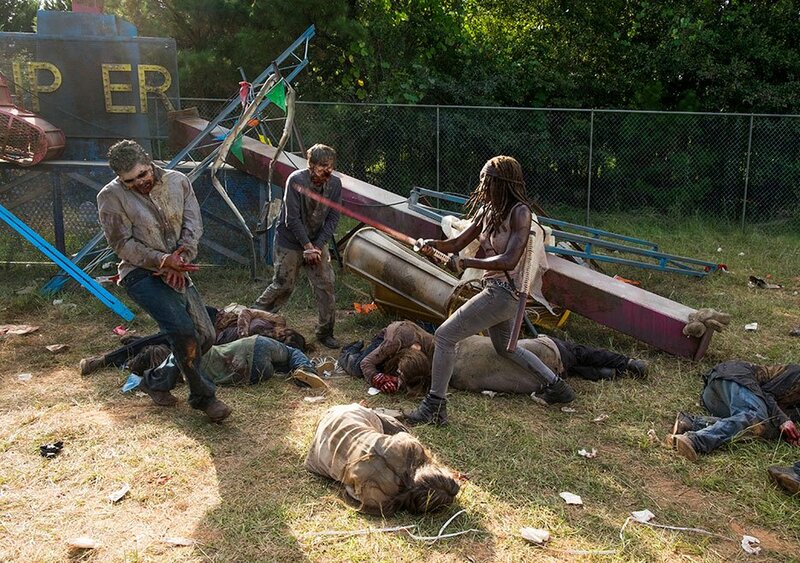 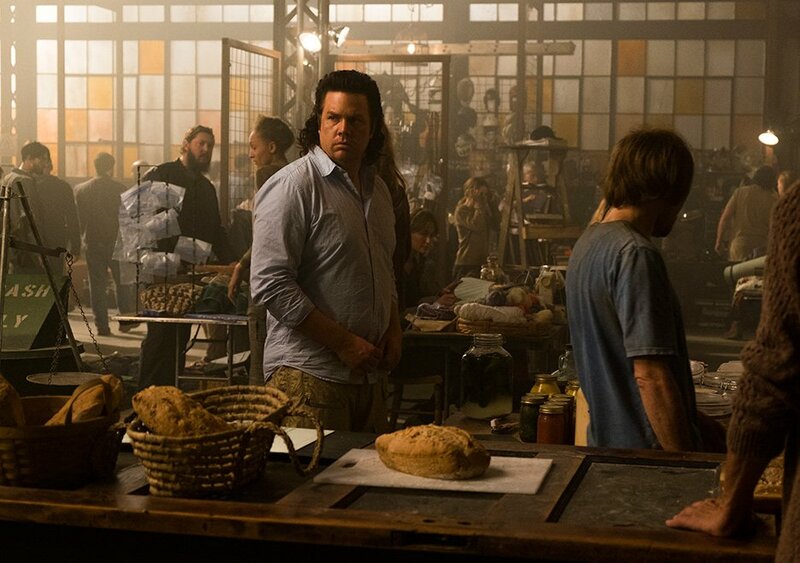 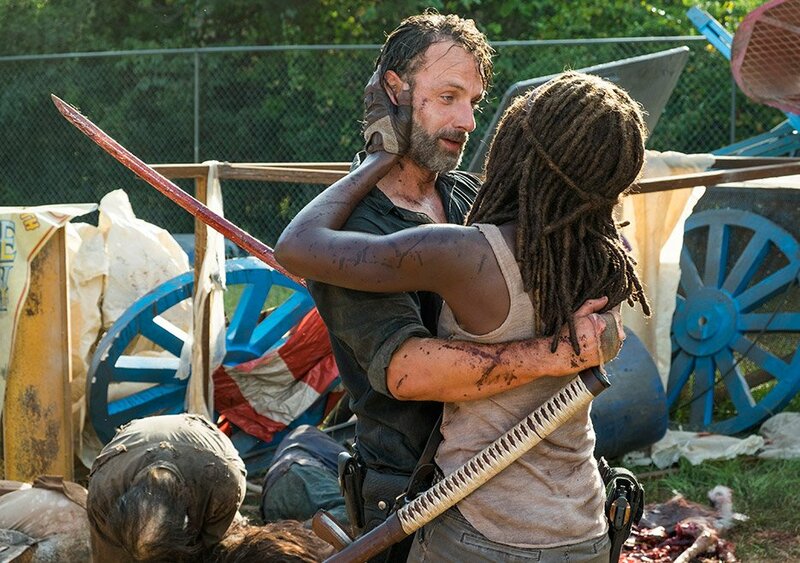 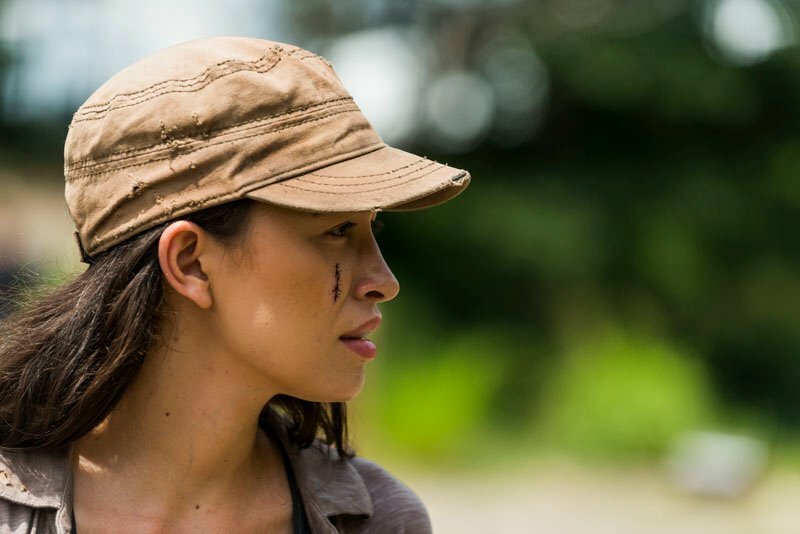 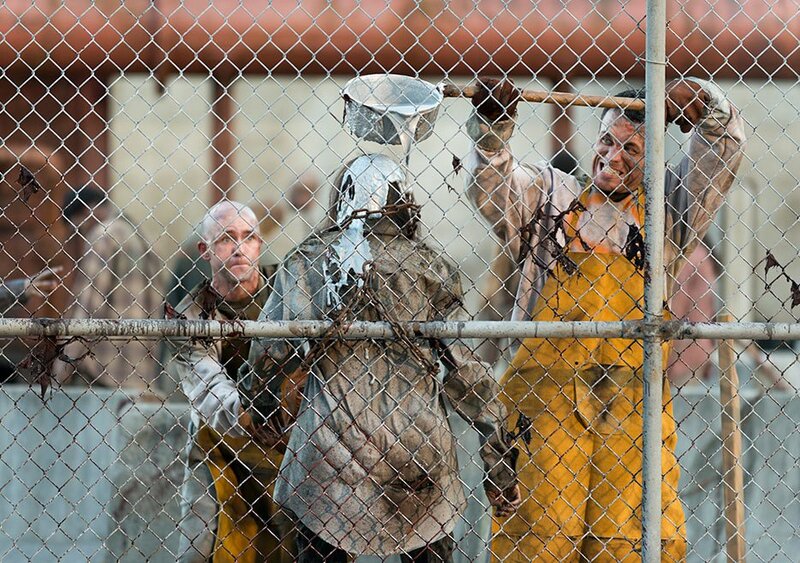 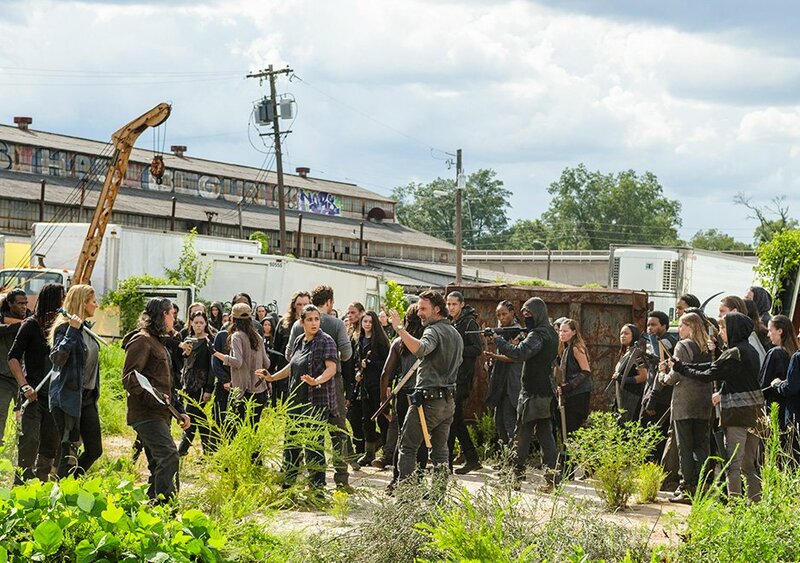 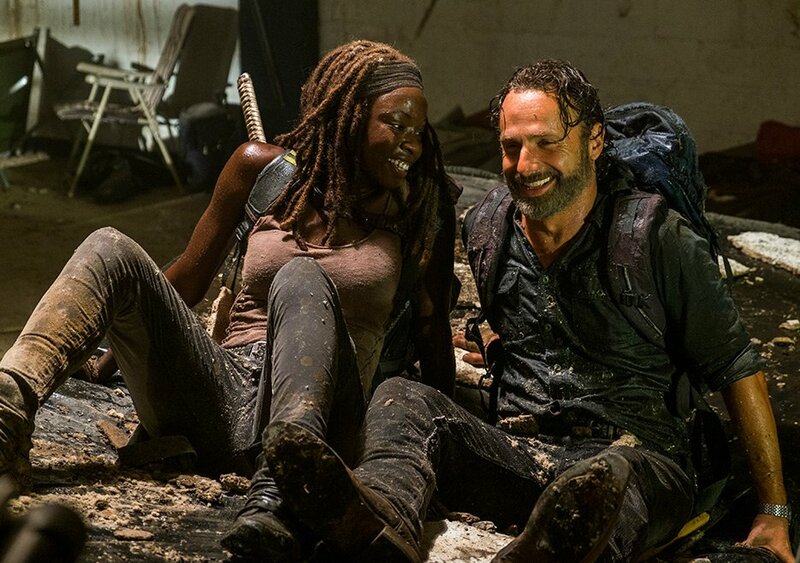 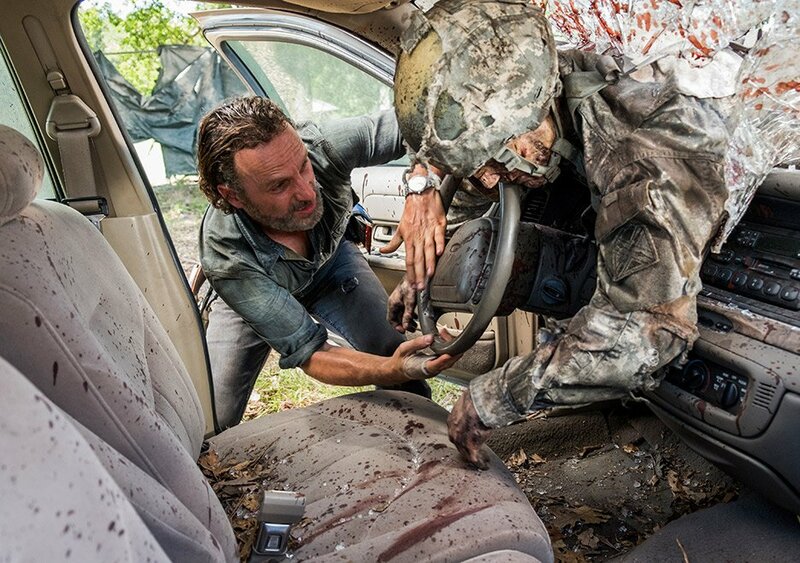 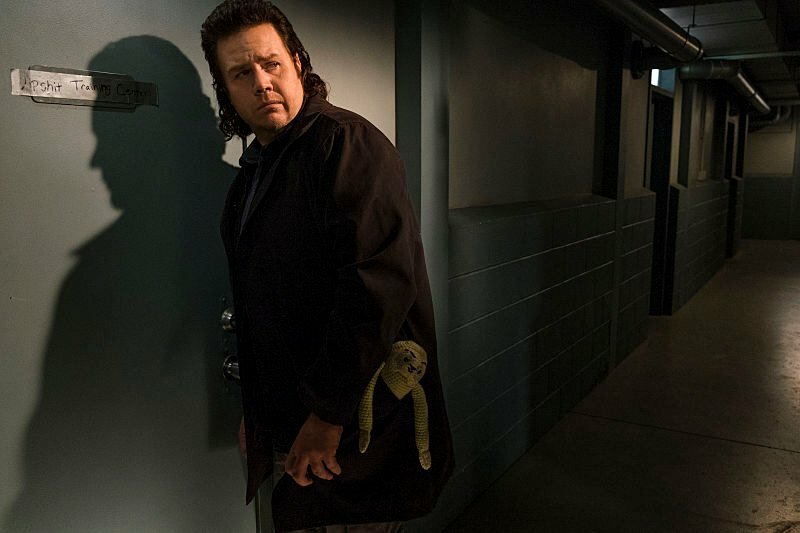 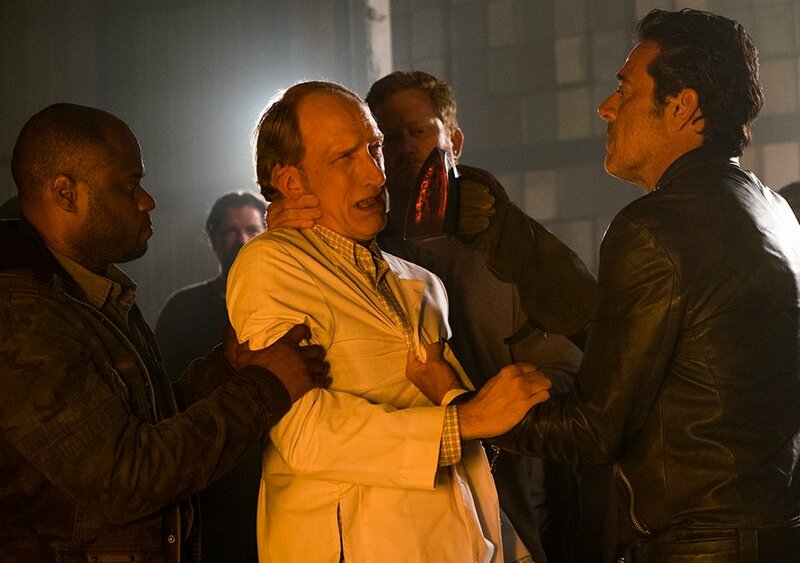 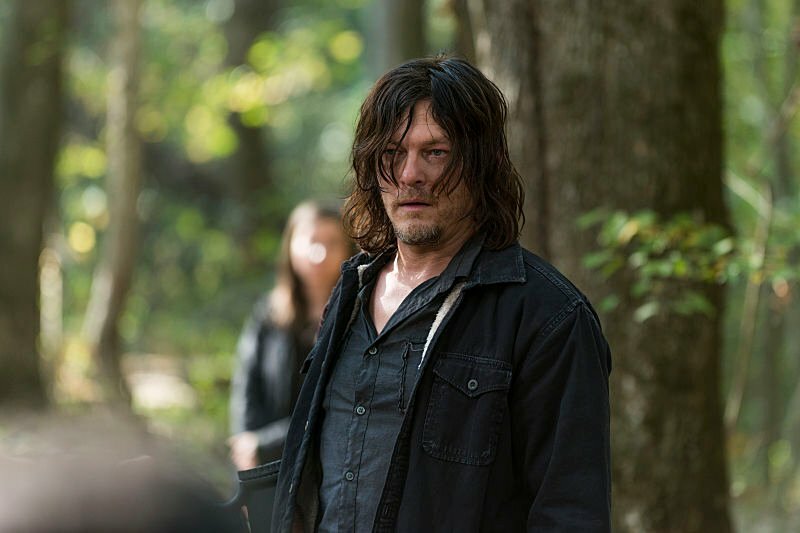 Speaking to Entertainment Weekly, showrunner Scott M. Gimple teased what the finale holds in store for us, saying that the foot is on the gas now and it won’t let up until the last episode. 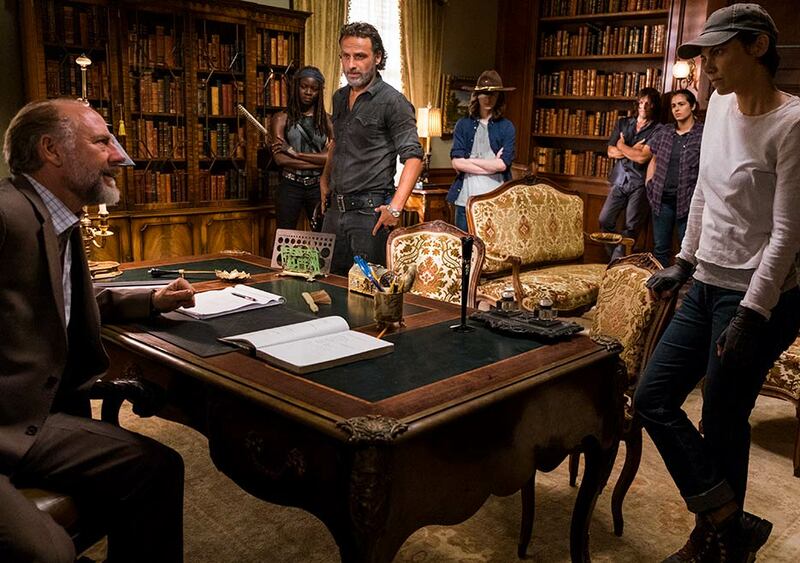 As for that promise of there being no cliffhanger, here’s what he shared about how they plan to wrap the season up. 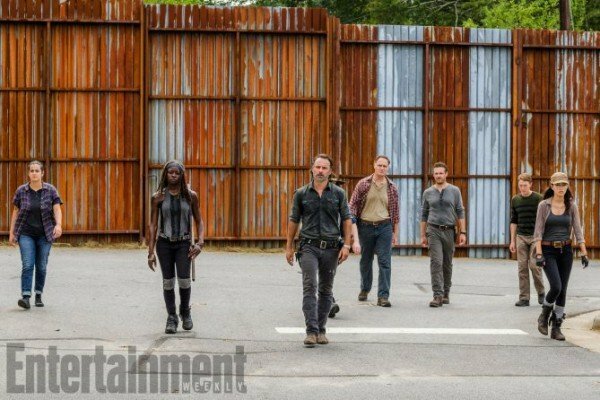 Too much hype? 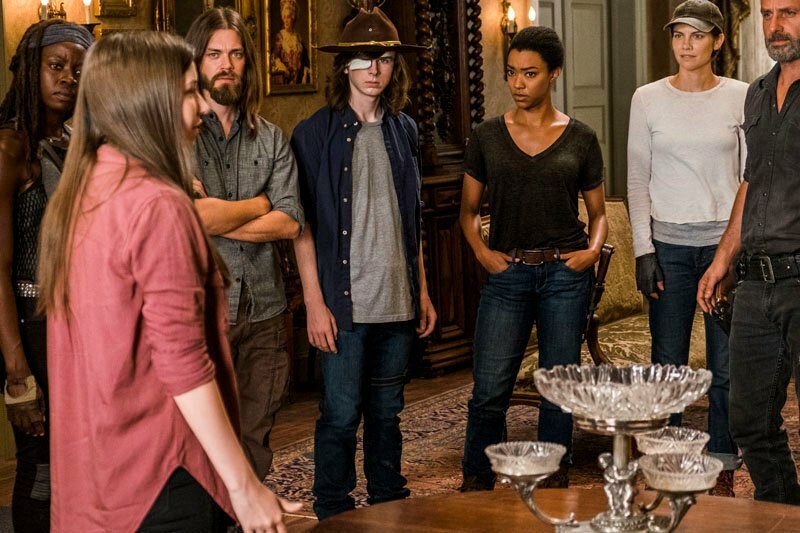 Perhaps, but the show has had some truly spectacular finales over the years, both season and midseason, so we aren’t worried about it not being able to deliver. 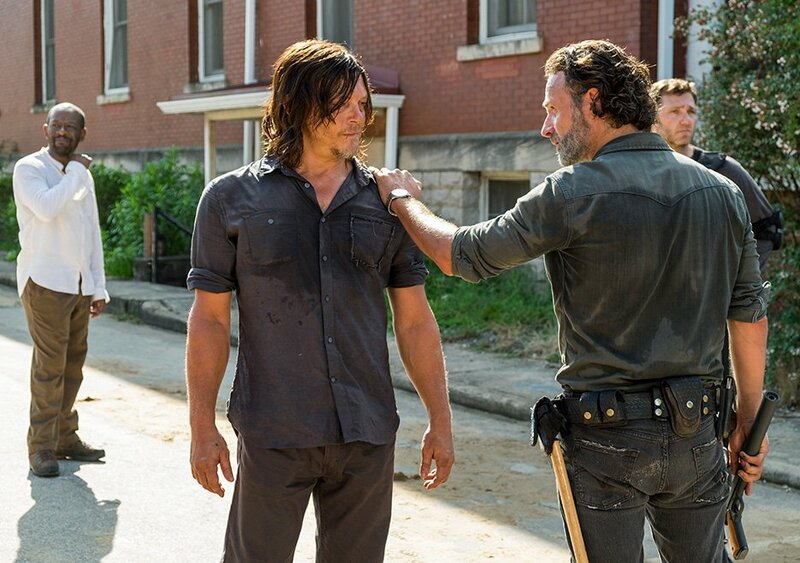 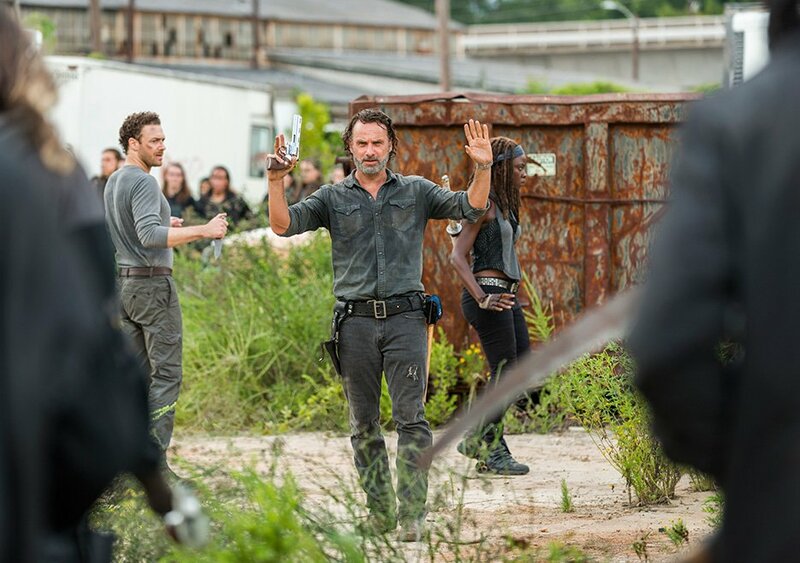 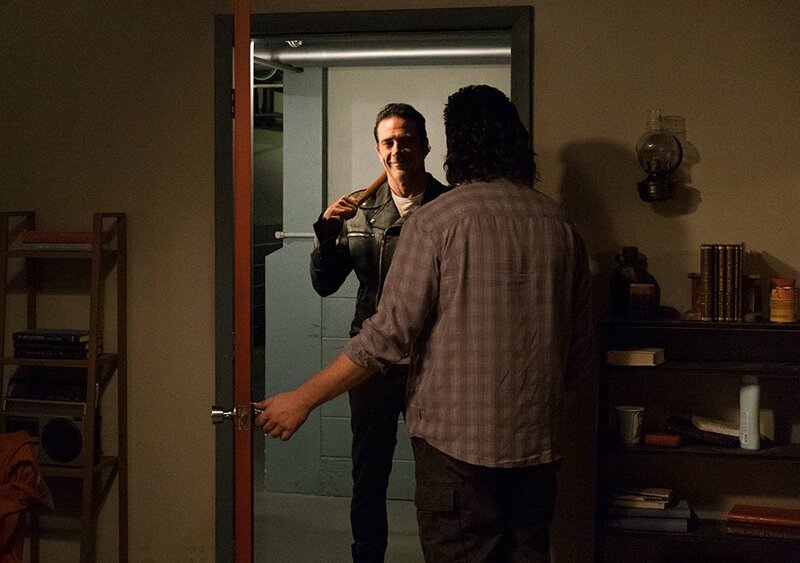 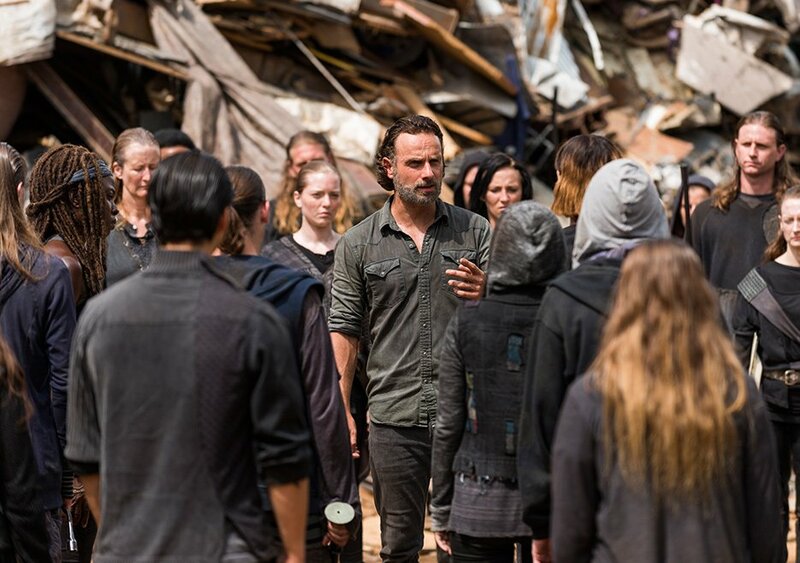 After all, the past few episodes have really been picking up the pace and it certainly seems like things are building to a pretty explosive conclusion, one which will no doubt result in the “all-out war” between Team Rick and Team Negan, which has been teased for a while now. 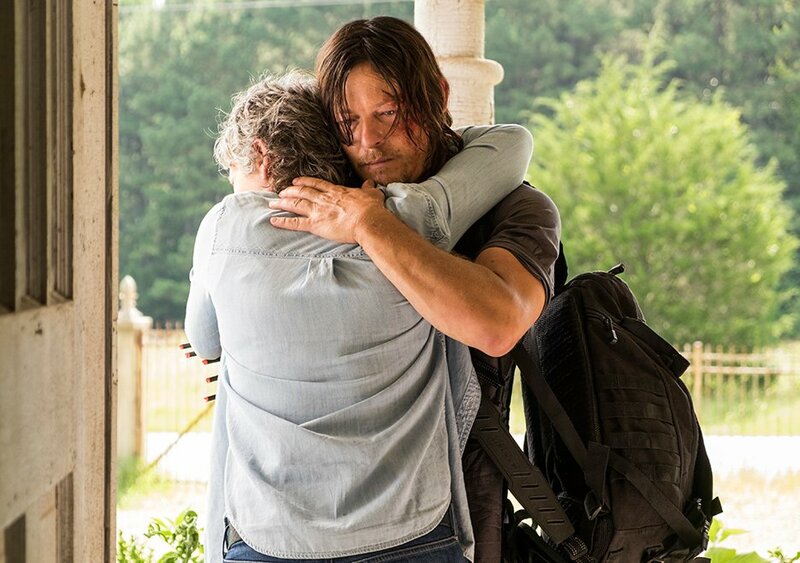 How it’ll all play out remains to be seen (granted you haven’t read the comics, of course), but whatever ends up happening, it’s nice to know that, as Gimple says, “there is an ending” this year. 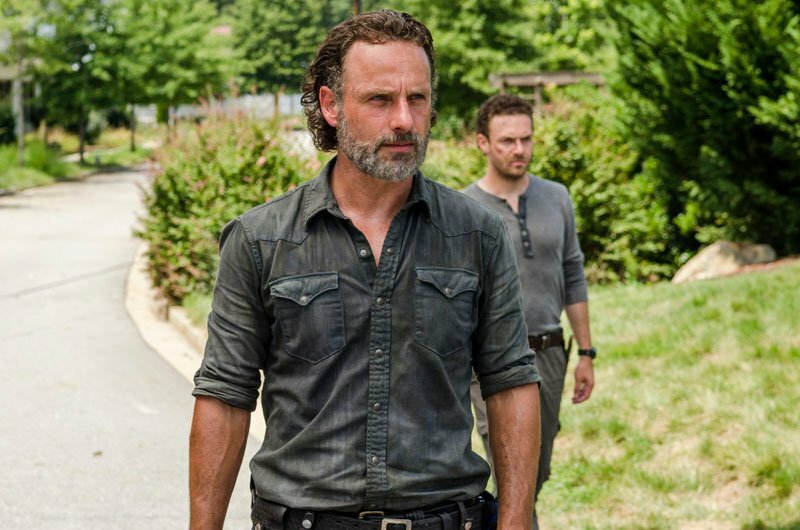 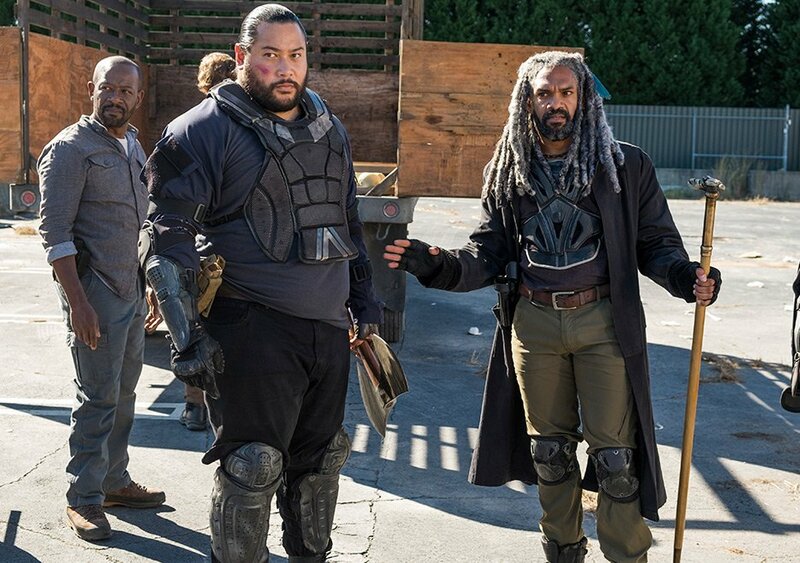 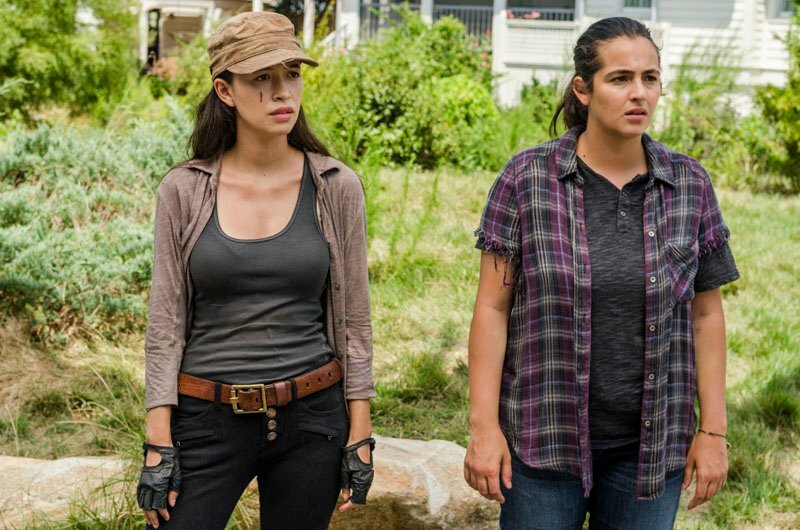 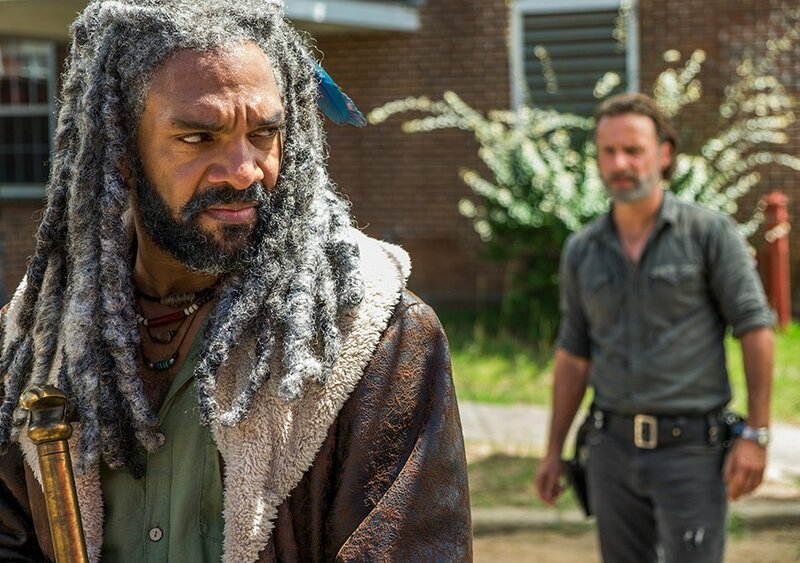 The Walking Dead returns to AMC this Sunday with an all-new episode titled “The Other Side,” and you can watch the promo for it down below.